Ubisoft has announced that Assassin’s Creed Rogue Remastered is available now for PlayStation 4 and Xbox One at $29.99 USD. 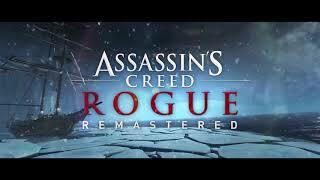 Created by Ubisoft Sofia, Assassin’s Creed Rogue follows the adventures of Shay Patrick Cormac, a member of the Assassin’s Creed Brotherhood who undergoes a transformation from an Assassin to Assassin Hunter. From the perspective of a Templar, players will journey through New York City, the Wild River Valley and to the icy cold waters of the North Atlantic on a quest to bring down the Assassins. Assassin Creed Rogue Remastered has upscaled resolution to 4K on Xbox One X and PS4 Pro, and 1080p on Xbox One and PS4, and includes improved environment rendering and visual effects and textures. This remaster includes downloadable content from the original game: two bonus missions, as well as the Master Templar and Explorer packs, which contain weapons, customization items and special outfits, including Bayek’s legacy outfit from Assassin’s Creed Origins. 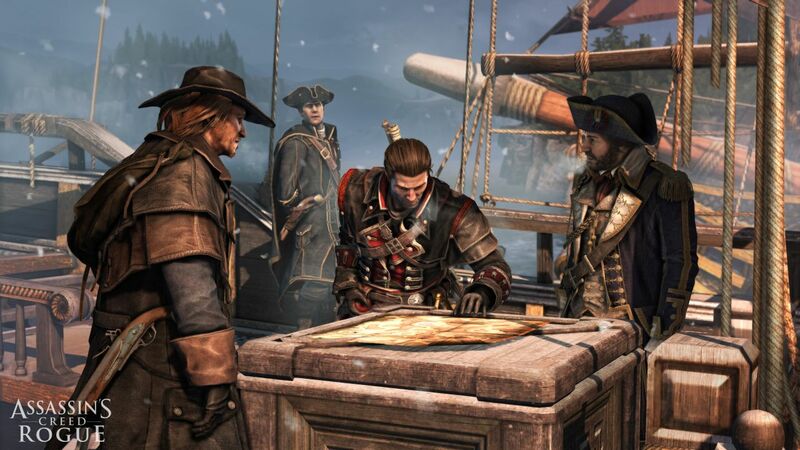 Assassin’s Creed Rogue originally launched on Xbox 360, PS3 and PC in 2014/2015. Assassin's Creed: Rogue (PlayStation 3) is ranked #191 out of 1434 total reviewed games. It is ranked #16 out of 152 games reviewed in 2014.